Services for Frances Yvonne Buster Willingham, 86, Lawrence, will be at 10 a.m. Friday at Trinity Episcopal Church in Lawrence. Burial will be in Pioneer Ridge Cemetery in Lawrence.Mrs. Willingham died Tuesday, July 26, 2005, at Lawrence Memorial Hospital after a long illness.She was born July 14, 1919, in Dallas, the daughter of John Clinton and Ruby Tidwell Buster. She graduated from W.C. Stripling High School in Fort Worth, Texas. She attended Mary Hardin-Baylor College and graduated from Texas Christian University, where she majored in journalism. She also did graduate work at Kansas University.Mrs. Willingham retired as associate director of the University Press of Kansas in 1985. She volunteered at Lawrence Memorial Hospital and was a member of Lawrence Unitarian Fellowship.She married John R. Willingham in 1942. He survives, of the home.Other survivors include a son, John Robert Jr., Cape Girardeau, Mo. 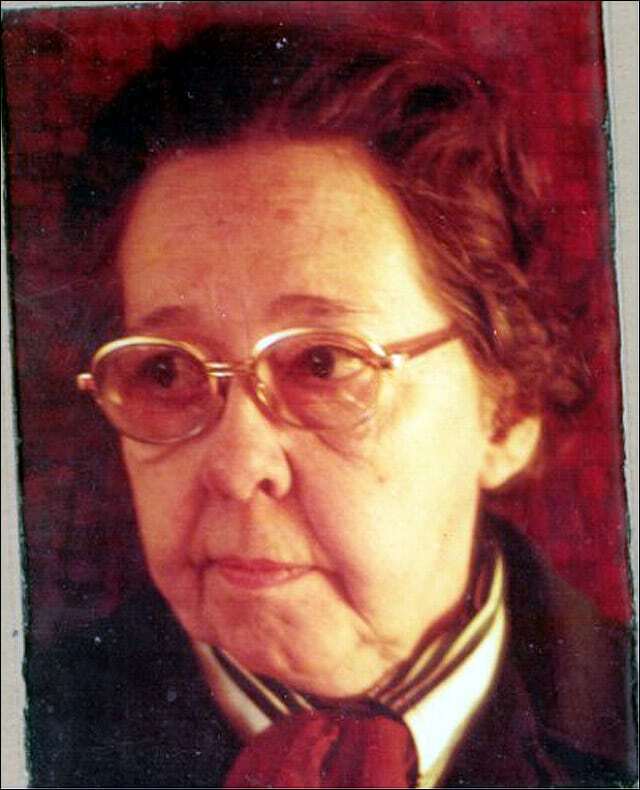 ; a daughter, Amy Schultz, Lawrence; a sister, Patsy Buster Cole, Fort Worth, Texas; and six grandchildren.The family suggests memorials to Unitarian Fellowship, sent in care of Warren-McElwain Mortuary in Lawrence.Online condolences may be sent to info@warrenmcelwain.com, subject: Willingham.